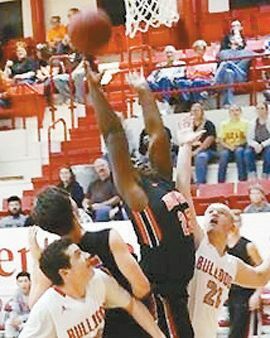 Joshuah Montgomery plays guard for the Cheyenne Bears and his favorite thing about basketball is having the opportunity to go and play every day. His parents are Jerry and Janet Montgomery and his siblings are David Montgomery and Sara Allen. Joshuah’s favorite subject is history and his favorite food is chicken alfredo.